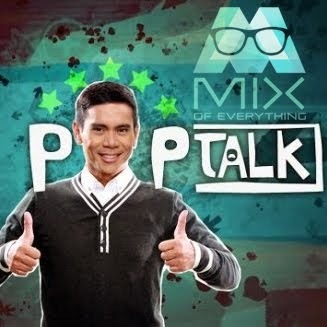 The innovator is in: Dr. Steve Mark Gan of GAOC - Hello! Welcome to my blog! 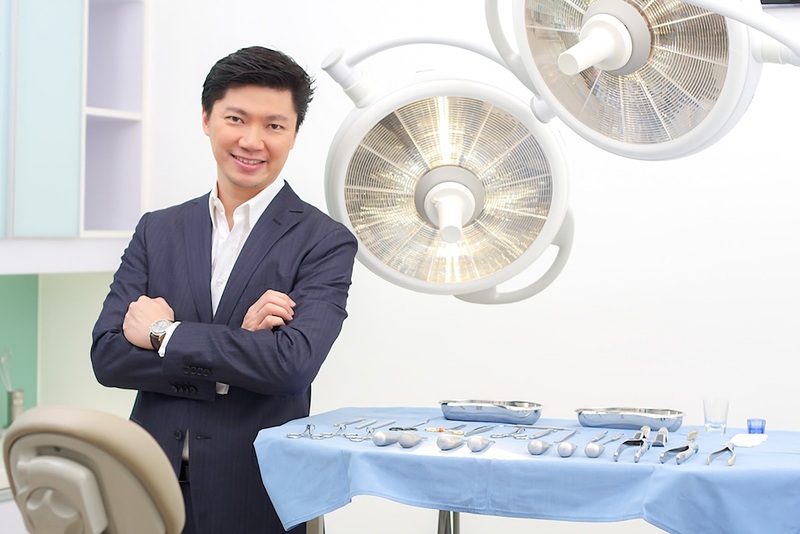 Dr. Steve Mark Gan, founder of Gan Advanced Osseointegration Center or GAOC, the leading dental center in the Philippines and in his over 16 years of illustrious dental practice in the country, has constantly raised the bar and blazed trails in the field. But his path to success, his rise to the top, was never an easy one, and is as much a product of hard work, dedication, and unrelenting desire to innovate and learn. After graduating from the University of the East-College of Dentistry in 1993, and following subsequent residencies in Advanced Prosthodontics and Prosthodontic Osseointegrated Implants at the University of Southern California-School of Dentistry and University of California-Los Angeles (UCLA) respectively, Dr. Gan made the conscious decision to return to Philippines, with the noble and selfless desire to not only make a difference in the lives of others, but to bring the local dental practice – in particular dental implant surgery – to world-class standards. Thus, from his humble clinic in Binondo with its antiquated dental chair that he inherited from his grandfather, Dr. Gan took the big, daring leap by opening a state-of-the-art clinic at the Medical Plaza Makati, then considered the premier address for medical practioners. With that bold move – not a few skeptics considered it a foolhardy endeavor – and by investing in only latest equipment and technologies, Gan Advanced Osseointegration Center or GAOC was born, which today boasts of seven state-of-the art branches, the latest being at the SM Seaside Cebu and at S Maison, Conrad Hotel. 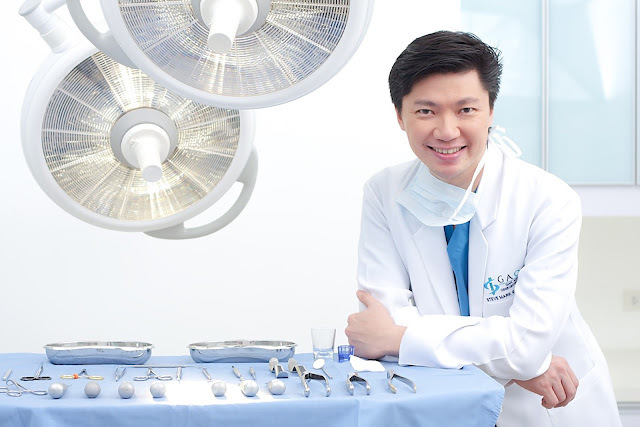 From then on forward – there was simply was no turning back for the inimitable pioneer that is Dr. Gan — GAOC, through its consistent culture of excellence and innovation, earned its place as the dentist to the stars, with a steady stream of celebrities turning to, and placing their trust in, Dr. Gan and his outstanding team for their dental requirements. But Dr. Gan himself, never one to rest on his laurels, would continue to further himself by attending seminars abroad, thereby keeping himself abreast with the latest technologies, trends and best practices in dental medicine. This he has passed on to his ever growing team of dentists who are also made to attend seminars here and abroad on regular basis. This continuous passion to learn and pass on to others led him to serve as Former Chairman and Member of the Board of Dentistry, Philippine Regulation Commission, from 2010 to 2016; and as Executive Vice President, Philippine Association of Professional Regulatory Board, from 2014 to 2016. He is also a proud a member of both the American Society of Osseointegration and the American College of Oral Implantology, among other prestigious professional organizations. And with Prosthodontics as his specialty; that is, one that deals with the treatment and rehabilitation of oral function and appearance of patients suffering from deficient teeth or even disfigurement, Dr. Gan plays a crucial role in rebuilding a person’s self-esteem and self-confidence. He sub-specializes as well in oral implantology and maxillofacial surgery, the only sub-specialty recognized by the American Dental Association for treating deformities in the head and neck region. No doubt, Dr. Steve Mark Gan is nothing if not an innovator and a moving force in the dental practice today. Driven by his goal to put the whole Philippine dental industry on the global map – with dental practitioners who are at par with world standards – Filipinos can now put on a smile, confident in the knowledge that there’s an approachable, affable, and highly-skilled dentist they can turn to for all their oral health needs. Congratulations to Dr. Steve Mark Gan, founder of Gan Advanced Osseointegration Center, for building the leading dental center in the Philippines!